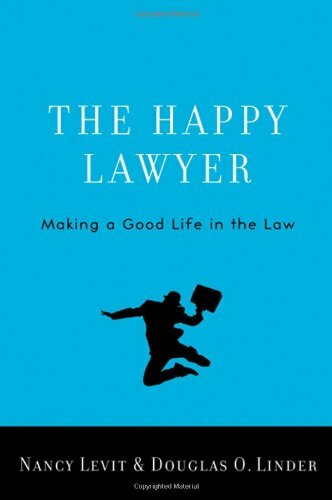 The Happy Lawyer Making A Good Life In The Law | Free eBooks Download - EBOOKEE! Covering everything from brain chemistry and the science of happiness to the workings of the modern law firm, Nancy Levit and Doug Linder provide invaluable insights for both aspiring and working lawyers. For law students, they offer surprising suggestions for selecting a law school that maximizes your long-term happiness prospects. For those about to embark on a legal career, they tell you what happiness research says about which potential jobs hold the most promise. For working lawyers, they offer a handy toolbox-a set of easily understandable steps-that can boost career happiness. Finally, for firm managers, they offer a range of approaches for remaking a firm into a more satisfying workplace. No comments for "The Happy Lawyer Making A Good Life In The Law".